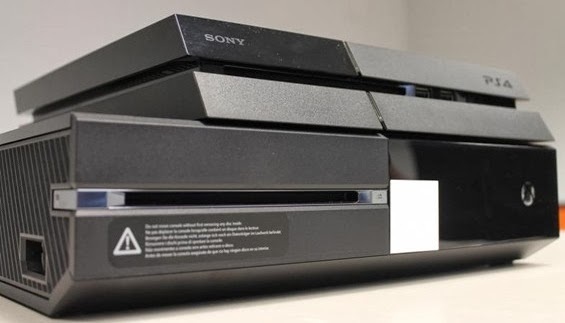 PlayStation 4 gaming console is manufactured by Sony from Tokyo, Japan and Xbox One gaming console is manufactured by Microsoft from Washington, USA, Today both of these gaming consoles are considered to be the best available gaming console for game lovers and both of these companies are also rivals and competitors. 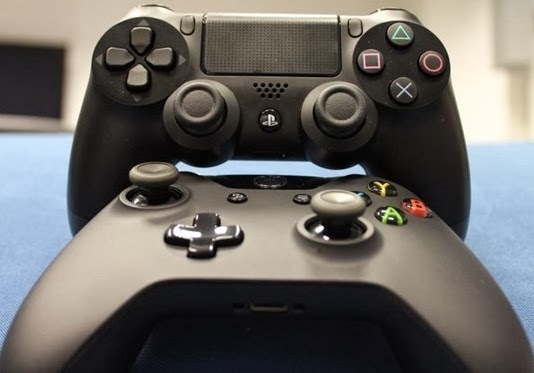 When choosing the best available gaming console between Sony's PlayStation 4 (PS4) and Microsoft's Xbox One, most of the people get confused on decision of which one to purchase and buy. 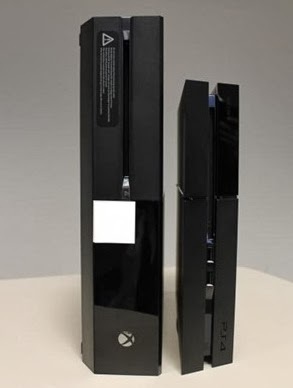 Following Infographic will surely help those customers who want to know the 2014 Best Available Gaming Console between PlayStation 4 and Xbox One with Comparison. Following Infographic is based on Software, Hardware and Features Comparison of Microsoft's Xbox One and Sony's PlayStation 4 gaming consoles i.e. 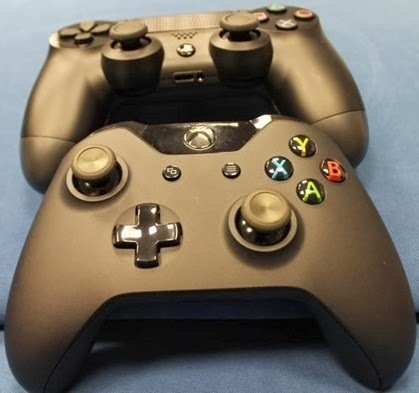 technical specifications, design comparison, consoles physical size comparison, controller features, exclusive gaming titles releases, online gaming and multimedia services comparison, motion and voice control features and last but not the least Xbox One and PlayStation 4 (PS4) price comparison and the final verdict on which device is best?